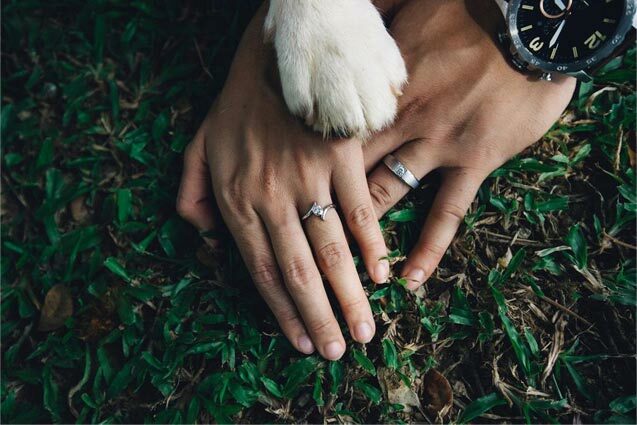 Imagine if you could share your special day with your four-legged friend. 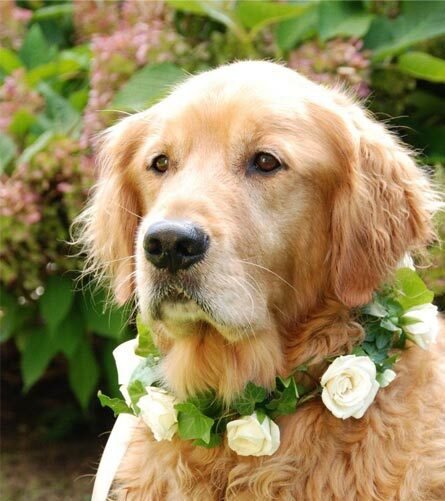 Many couples would like to have their fur baby at their wedding for some and not all of the day. How amazing would it be if your beloved canine friend could be in some of the photographs? Our dogs are part of our family so why shouldn’t they be sharing our special day? Let us take care of your dog. It sounds idyllic to include man's best friend during your matrimonial celebrations, the problem is, how is that going to work? How will the dog be in the right place at the right time and not be a nuisance? How is your furry friend going to travel to the venue safely? Who can look after the dog, handle him or her on the day especially when everyone is in their best clothes? Who is going to ensure that your dear pal is clean, groomed, styled and photo-ready? Who is going to take your dog away from the party when it's time for him/her to go? Who could take care of your dog while you continue to party on into the night and possibly even board them during your honeymoon too? What if you are multi-dog family, would that be possible to? The answer is YES. We can take care of all of this for you! When it comes to your beloved pet, at Quintessential we offer tailor-made packages to make your dream come true. 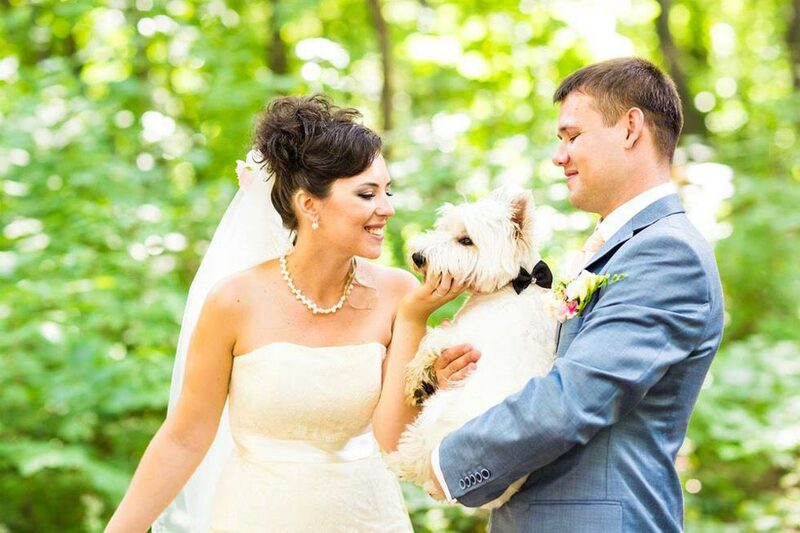 Our dog boarding business 'Quintessential Quarters' and Professional Grooming Salon, 'Quintessential Cuts' provide the support to offer our wedding day services. Spear-headed by Jacqui Smith, Canine Behaviourist and Professional Dog Stylist, together with her trained team of animal welfare enthusiasts, we have the skills for the job. Jacqui was inspired by her own daughter’s wedding day arrangements and their Flatcoated Retriever, Spencer who was a major player on the day. and include the real love of your life! Quintessential Quarters is an exclusive boarding kennels, shortlisted in 2017 as one of the best six boarding kennels in the country by the Pet Industry Federation.